The McCains came to MissionFOTO for a promo piece to raise funding to send them back to the mission field after a 10 year break. 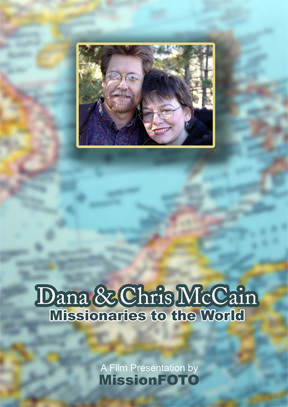 They had returned to the States after spending 15 years ministering in Mindanao, Indonesia. The McCains are currently working in Louisville, KY with Team Expansion as missionary liaisons, a perfect fit for this husband and wife team.